Spring is the great time to organize excursions near Naples. Both if you are thinking to a trip in a place that is not too far from the historic centre of the city or in the rest of the wonderful Campania region, spring is the perfect time of the year to organize your journeys because there are few rains and the heat is not suffocating as in the hottest months of the year. Here we propose 3 excursions near Naples that you can plan very easily. It is an archaeological site that is in Sorrento and is one of the favourite destinations for those who like to join excursions near Naples. Sorrento can be reached by a local train, by ferry or hydrofoil or by renting a car. In this place you can admire the ruins of an ancient Roman villa, “Pollio Felice”, dating back to the I century a.c. The whole place owns its name to the legend according to which the Queen Giovanna D’Angiò spent her holidays in here, enjoying the view of Procida and Ischia islands. This place has been the setting for some scenes of the famous film “Pane amore e …”, with Sophia Loren and Vittorio De Sica. 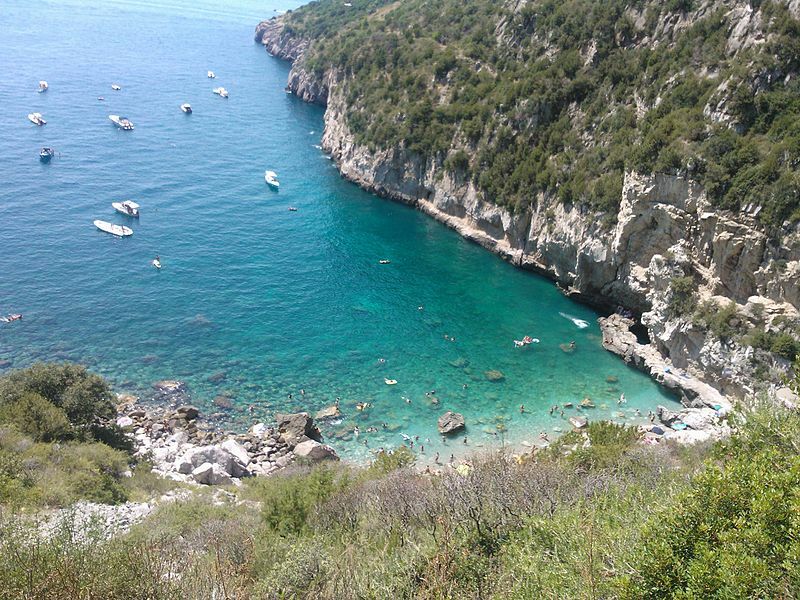 Another favourite destination for those who love plan excursions near Naples and that you can easily plan is on the Crapolla fiord. After reaching Massa Lubrense it is possible to reach on foot Torca location and then take a footpath that leads to panoramic points where you can admire all the islands of the coast and ancient Roman columns. An excursion that you can considerate to do is the Mitigliano bay. It is a place located between Punta Bacoli and Fossa Papa in the Sorrento area. The beach is characterized by crystal clear water. From there you can see the Gulf of Naples and the island of Capri. To reach Mitigliano you need to reach the small town of Termini, near Sorrento, and then take a footpath from Piazza Santa Croce for about 30 minutes. It is a recommended destination for those who love diving too.